Refunds for campers will only be available if event insurance is purchased. Event insurance is valid only for the event it is purchased and is not transferable. Cancelation for an event must be emailed to the event director 48 hours before the event. *Registration and payment are connect by the email you use for both. All purchases sold by West Coast Elite Basketball are non-refundable and sold as is, without any guarantee (e.g. change of dates, location, inability to attend due to injury, etc.). Application of consumer credit for amounts paid and unused is an option at the discretion of the buyer. By making a purchase with West Coast Elite Basketball, you are confirming that you have read and understand this policy. All inquiries regarding the video should be directed to HoopsFlix. Contact flix@hoopsflix.com for all inquiries! Want to Pre-Purchase a highlight video? "The WCE camps gave me the opportunity to showcase my game in front of hundreds of college coaches and played a pivotal role in my decision to play Division I basketball at Cornell University". "The WCE camps and events that I attended throughout my high school career 100% helped me get to where I am today. The camps allow you to play against top talent and to take your game to a higher level. They also foster an amazing learning environment for players on and off the court. You will be taught skills you need on the court as well as in life (something that is often overshadowed at other camps). I would recommend WCE events to anybody who wants to get exposure and play at the college level and anybody who is anxious to get better". "I've been to some of the top camps in the country and West Coast Elite offered the best exposure and competition I've ever played against. Definitely was one of the best experiences of my life". "I really liked the camp. The teams were set up well. The exposure was high and there was good competition. Courtside films was a great addition to showcase and film talent. One of the best I had ever been to". "West Coast Elite Basketball / Ryan Silver are connected to every media outlet in the country. 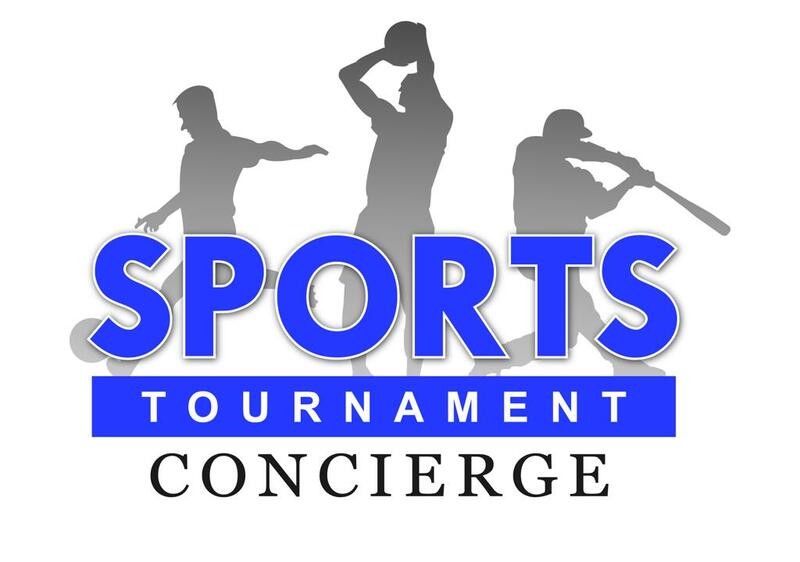 Scout, Rivals, ESPN, and many other top media cover WCE events. This was very important to my son Jeffery getting a scholarship at LMU". "I have been going to Ryan's camps for the last few years and love the exposure given, the level of competition, and the details that go into his events. I know his camps helped me improve my game as well as opening many opportunities". West Coast Elite Basketball Camps/tournaments and showcases are recognized nationwide as some of the top camps and events in the country giving players maximum opportunity and exposure. West Coast Elite All Star Camps attract the best players in the country and coaches from throughout the country. 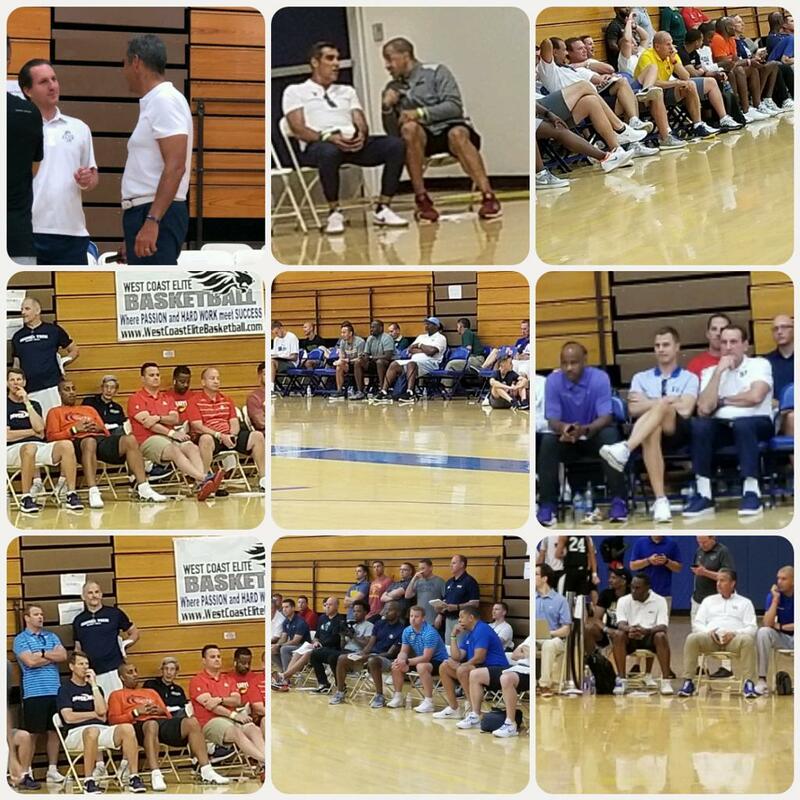 West Coast Elite Basketball also focuses in the High Academic Space and West Coast Elite Basketball and Ryan Silver are industry leaders in the High Academic Space. West Coast Elite events attract the best Ivy/Patriot League prospects. ©2019 West Coast Elite Basketball / SportsEngine. All Rights Reserved.